Announcement Follow @tnees_tpees on instagram for new styles, updates, giveways, discounts, behind the scenes, and more. 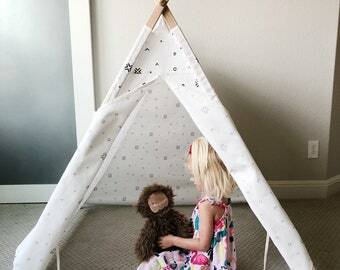 We offer CUSTOM teepees! Please convo us with the style/colors you are looking for! 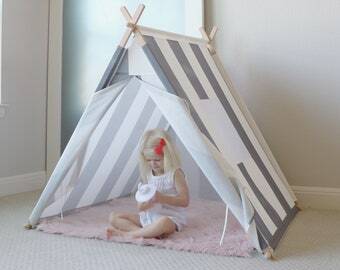 All of our teepees and tents ship with poles. All are made with high quality, trendy fabrics. 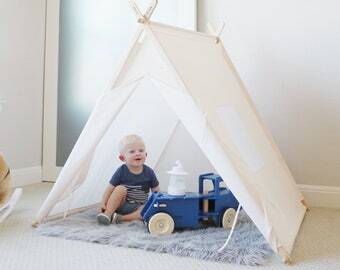 Never leave your child unattended while playing in teepee or tent. Also, keep away from heat sources. Follow @tnees_tpees on instagram for new styles, updates, giveways, discounts, behind the scenes, and more. 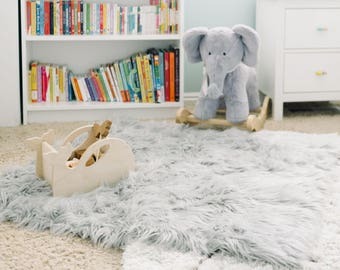 Being a mom of 2 little ones, I am always thinking and creating things that will help their little minds imagine. They were always building forts out of chairs and blankets that I would quickly take down after play. I decided I needed to create something that would be pretty enough to leave up all the time. I then came up with my own, unique, and functional teepee design and started to sew. My children loved it so much I started making more for other children to enjoy. 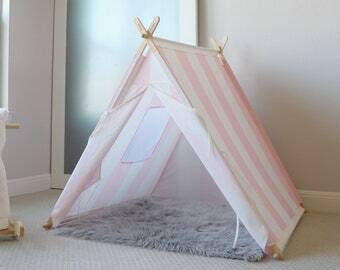 I now offer teepees and other decor that are stylish enough to leave out in any room in the house. Seamstress, mother, wife, lover of all things beautiful. Teepees can be returned for the refund of the teepee price (excluding initial shipping price) if seller pays return shipping. Returns must be processed within 30 days. No returns on custom orders. We accept custom orders and wholesale orders. Send an email via Etsy, or email courtney [!at] tnees.com for information.